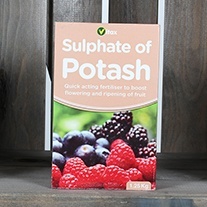 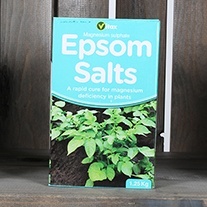 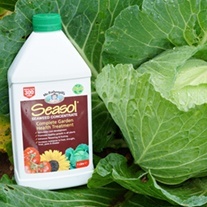 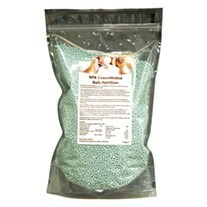 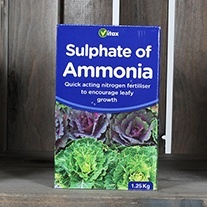 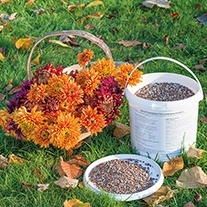 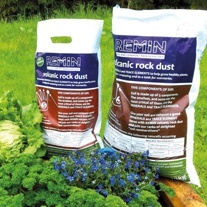 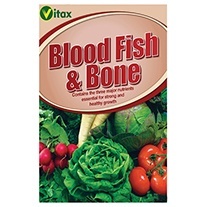 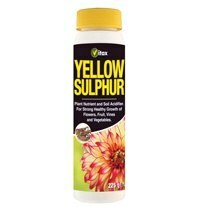 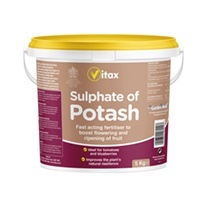 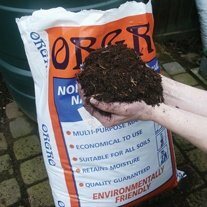 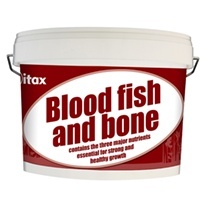 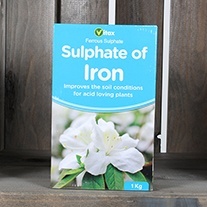 Get the most from your plants with these specially formulated feeds and fertilisers. 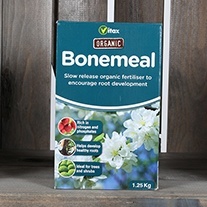 Also good for Onions and Garlic! 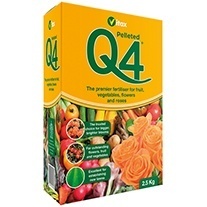 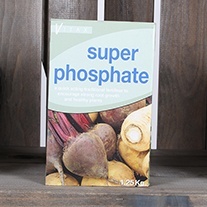 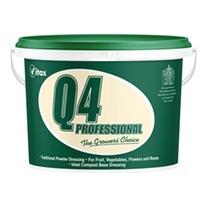 Increases soil condition and flavour.